Good Morning, I can not believe it is already Tuesday. We had a great weekend in San Francisco, will post photos and more information soon. 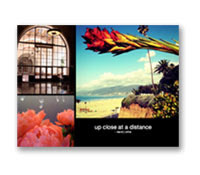 Have been extra busy gathering birthday gifts and cards to ship out to my family and friends. 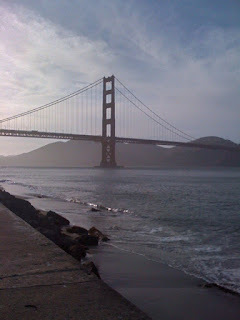 Above is a photo I snapped with of the Golden gate Bridge from The Presidio. I hope all is well with you and life is treating you well. What did you do over the weekend? There's just nothing like that bridge. In the clouds, the fog, on a nice day...it doesn't matter.